Faster, safer, and more stable – To offer customers an even better customer experience, Deutsche Telekom is modernizing its mobile network with 5G-ready multi-standard solutions in Germany. For this important step towards 5G, Deutsche Telekom has selected Ericsson (NASDAQ: ERIC) as supplier for its current and future network in one out of two market areas of Deutsche Telekom in Germany. The modernized network will bring improved network performance experience to subscribers. Ericsson will modernize Deutsche Telekom’s 2G, 3G and 4G network with a multi-standard solution. This deal is a five-year agreement that will include delivering a multi-standard Radio Access Network, based on Ericsson’s Baseband 6630 product and multi-standard radios, Ericsson Network Manager for OSS, as well as hardware and software support and services. In this context, the OSS for the radio network enables unified network management. 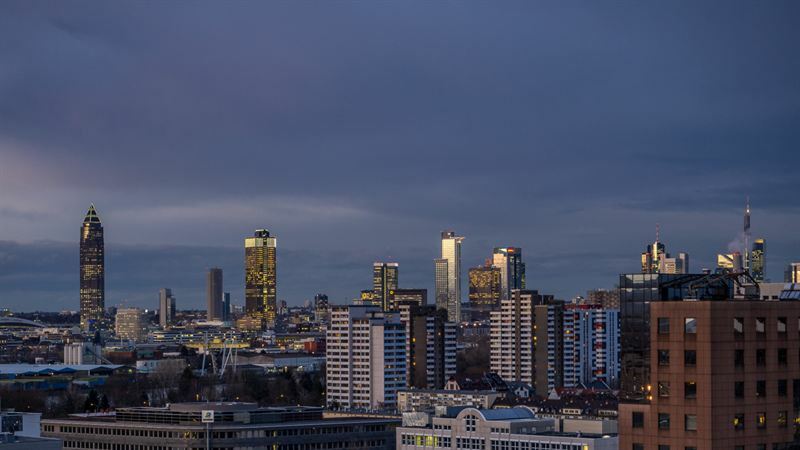 Deploying the 5G-ready radio access network infrastructure marks a new chapter of collaboration between Ericsson and Deutsche Telekom. Ericsson has been a trusted partner for Deutsche Telekom´s 2G network and IP telephony network (Mobile and Fixed). “Now, we are expanding our partnership and building a foundation for a joint journey towards 5G,” says Arun Bansal.